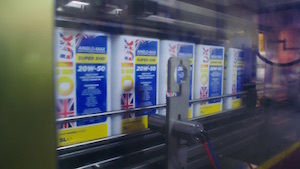 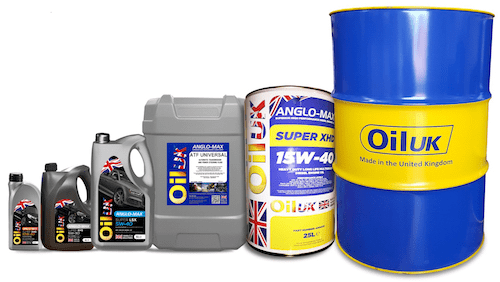 Oil UK Solcut Ultralife soluble metalworking coolant breaks all records for sump life. 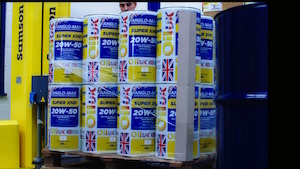 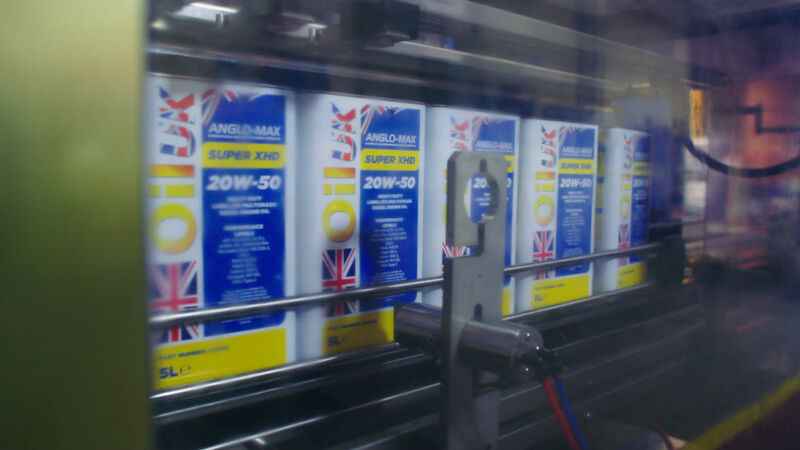 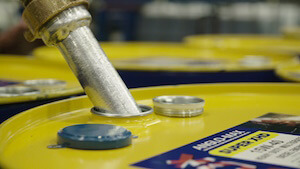 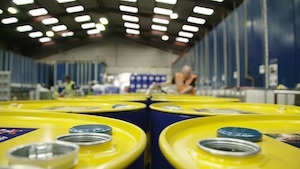 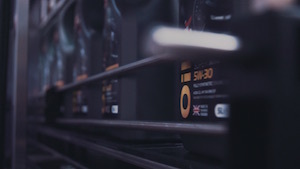 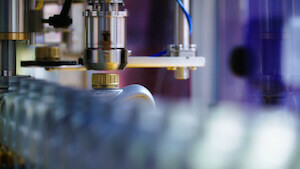 News | Oil UK Solcut Ultralife soluble metalworking coolant breaks all records for sump life. 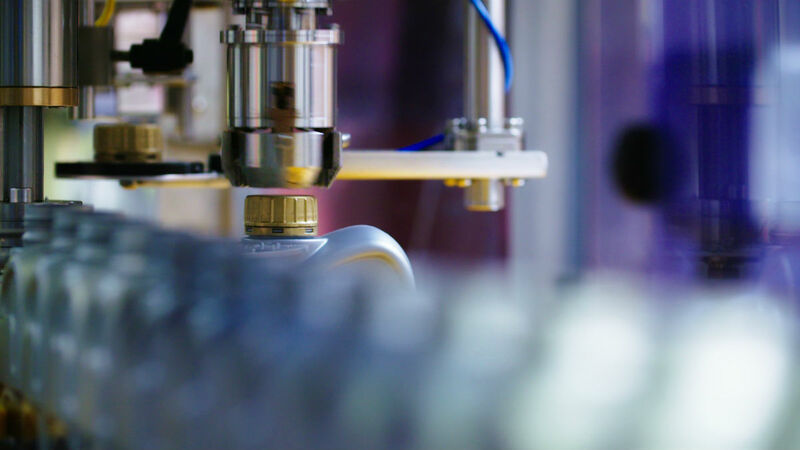 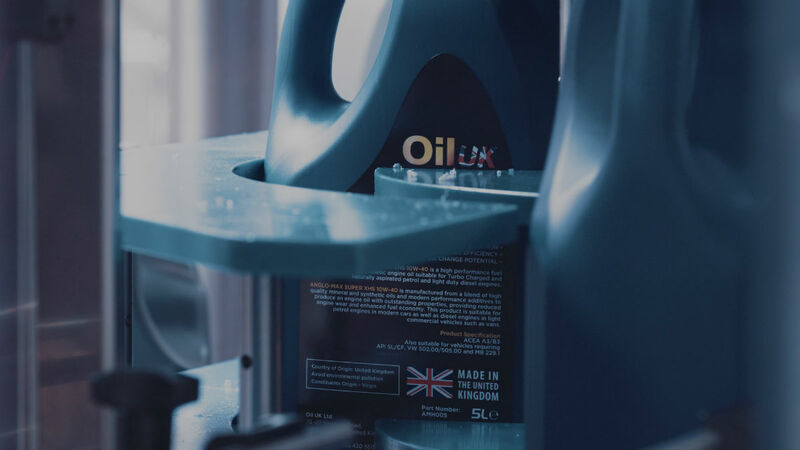 Specially developed for extremely difficult operating conditions, Solcut Ultralife out-performs all other soluble cutting fluids by continuing to fight bacterial infection long after competitor’s products have come to the end of their service life. Even in hot, humid conditions, in continual use with tramp oil leakages, Solcut Ultralife provides much longer sump life, reducing down time and expensive re-fills. This product is ideal for steels and cast iron.